A new maker space will open up in the Mount Pleasant area of Vancouver this Friday. MakerLabs is calling itself a “first-of-its-kind tool workshop and space for artists,” and is inviting the public to attend an open house and its official grand opening party this weekend. 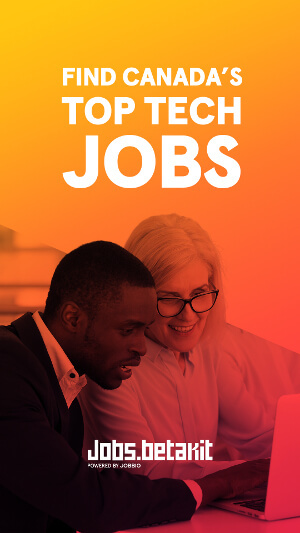 MakerLabs is a membership-driven, for-profit, shared workspace with a library of high-tech tools that anyone can use for $100 per month. 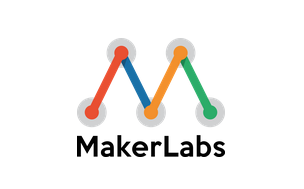 MakerLabs provides access to tools like laser cutters, 3D printers, CNC routers, woodworking tools and more. 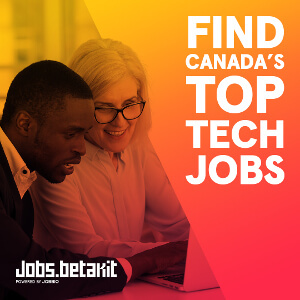 It’s not affiliated with Vancouver Mini Maker Faire, but belongs to the same, growing community of “Makers.” The Maker movement is a growing trend of DIY enthusiasts who make everything from quilts to giant robots, using things like 3D printers and any high tech tool they can get their hands on. The opening is happening at 196 Kingsway all weekend beginning Friday at noon, running until nine pm. 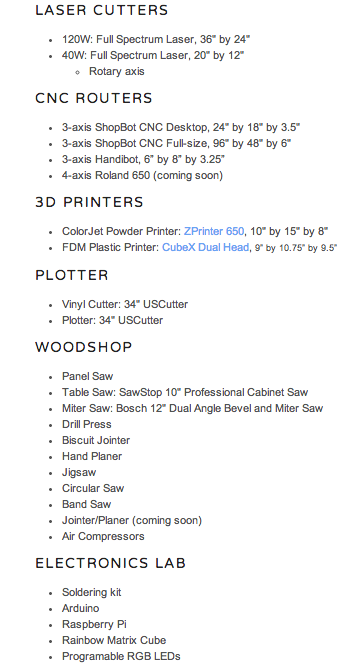 Here’s a small sampling of the tools the new space will offer, from the MakerLabs website.